Leland, NC lies west of the Cape Fear River in Brunswick County. It wasn't until 1989 that Leland officially incorporated as a town, at the time only 1800 residents called it home. Years later many developers saw this Wilmington suburban town as a great opportunity for transplants from the North to settle and call home. The vision of these developers some 20 years ago has become reality, and Leland, NC now has a population of over 12,000 residents spread out through its flagship residential developments. A few of these communities include Magnolia Greens, Waterford, Brunswick Forest, and Compass Pointe. 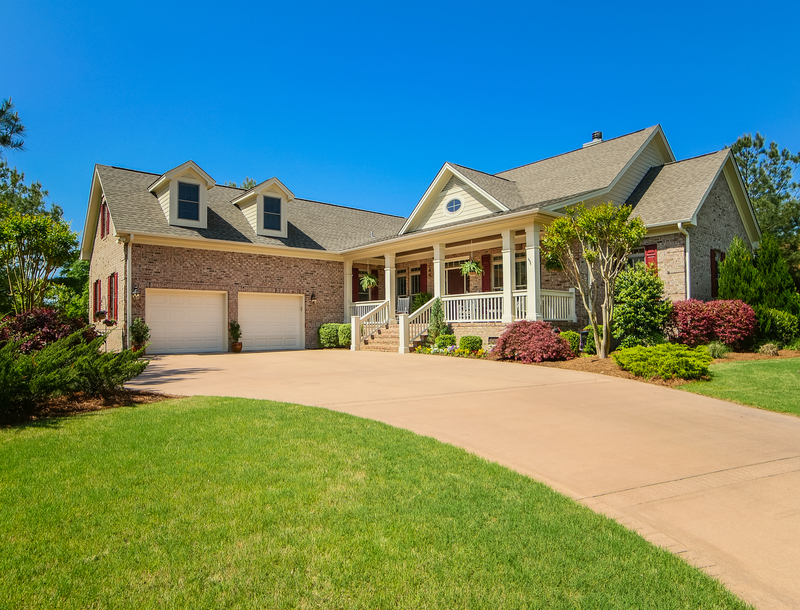 Real Estate for sale in Leland, NC varies in size and style based on the neighborhood. Many homes for sale in Leland are listed in the $150-400 thousand price range, making it an affordable alternative to other residential communities across the river. 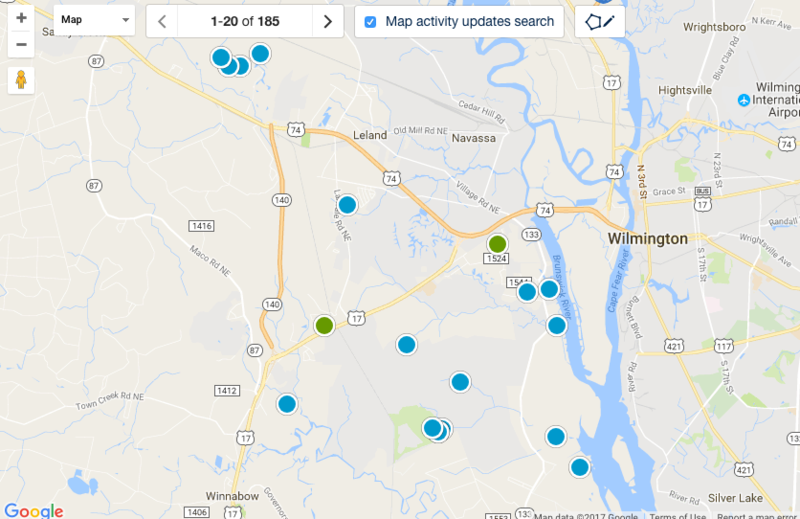 Leland, North Carolina has been able to organize growth so that essential businesses are located in the general town areas, providing close proximity to stores, restaurants and services. Still most of the land around Leland is rural with many functioning farms still alive. Leland’s family friendly neighborhoods are also a very popular choice for first time homebuyers, bringing a youthful population to the area. David Benford has sold various Leland, NC area homes over the past 30 years and takes pride in the local knowledge he has accumulated. Contact us today and we will turn your dream into realty! Leland rests along the beautiful coast of North Carolina. From the beaches to the tidal creeks, Leland truly is paradise for so many who choose to call it home. Owning property is also relatively inexpensive compared to the higher costs of the Northeast and Florida. 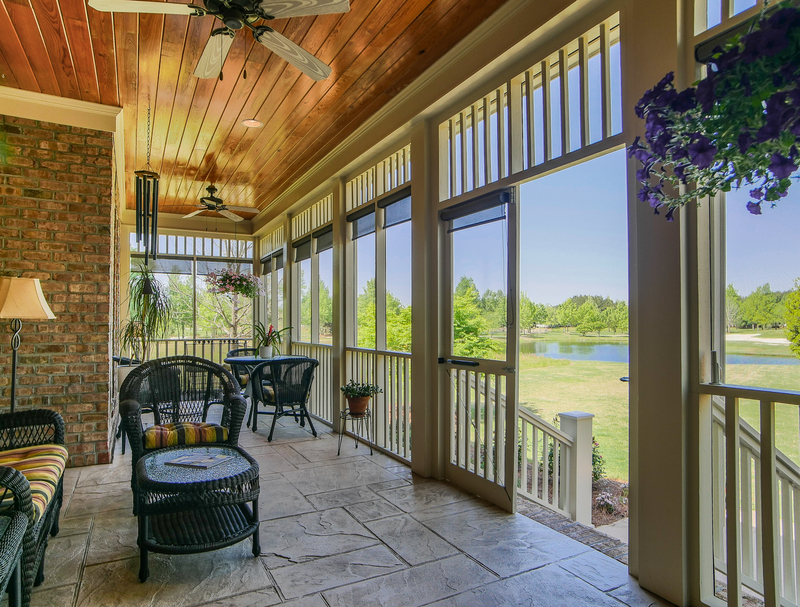 The Leland, NC real estate market is generally a very healthy one. Houses, condos, and townhouses appreciate well with the overall Leland economy. Properties for sale in Leland, NC range in value based on the area in the Port City area you choose to call home!